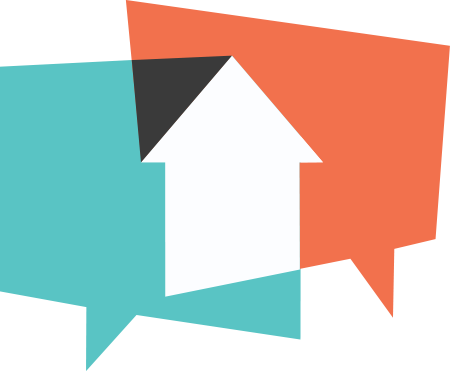 Adding collaborators to a transaction is a great way to keep record of who is involved in the transaction; from the sign installer to the escrow officer. You also have the ability to grant collaborators access to the transaction, share documents with them and easily communicate with them through a phone call or email. Name your collaborators by their role in a transaction. Step 1: Click on your Name in the upper-right and drop down to Settings. Step 3: In the center column locate Collaborator Roles in a Transaction. 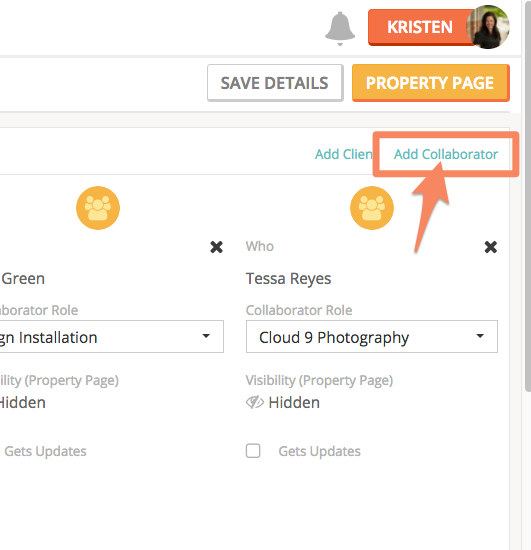 Step 4: Select Add New Collaborator Role and Save. Locate your transaction by choosing Transactions from the left sidebar or you can search for the address in the top Search Bar. Search for the collaborator of your choice and decide if you want Grant login access & send email updates. This will allow the collaborator to see completed tasks and documents for the transaction. Save. *Note: We'd suggest that most collaborators would not be given an access. Select any role for the collaborator. Once done adding collaborators to your transaction Save Details.